Habitat for Humanity of Southeast Ohio Middleport Blitz Build! Join Habitat SEO for thus unique and exciting event happening in Meigs County this May! Habitat staff and crew leaders will work with local volunteers to frame, sheet, and dry in our latest home for one of our partner families. 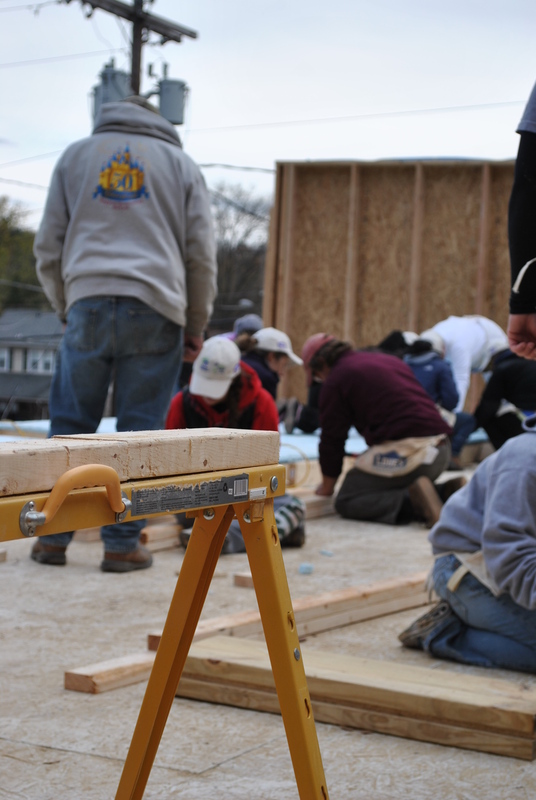 You can help us give a local family a “hand up” by volunteering on this project! Do you want to help but you are unable to attend the Blitz? That is fine too, we will be utilizing volunteers on this project until July 2019. No experience is necessary, we provide tools and training. We will work Friday, May 3rd and Saturday, May 4th from 8 am-5 pm. Food and refreshments will be provided and space is limited for the Blitz! !